The Rebel Sweetheart. 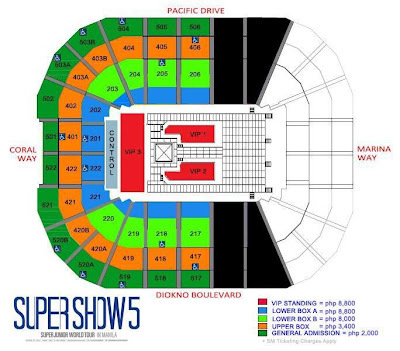 : Super Junior | Super Show 5 Manila! Oh yes. It's real. And it's finally gonna happen. 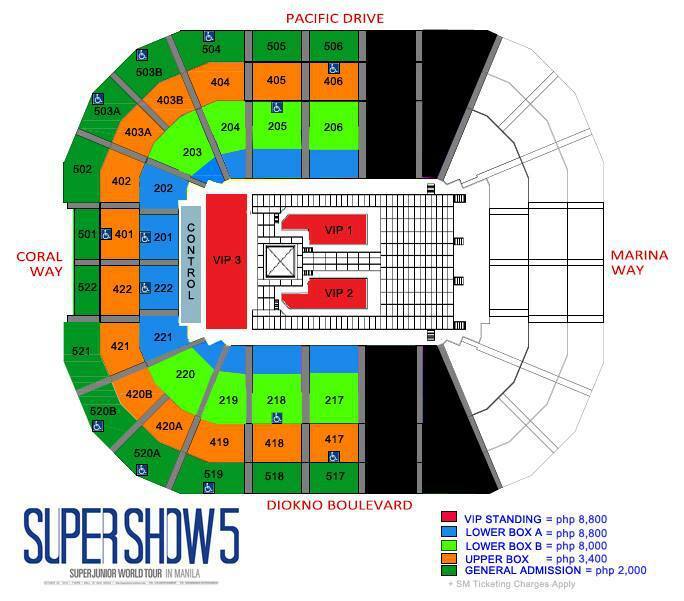 The boys are coming back to Manila for Super Show 5, and I wouldn't miss it for the world. 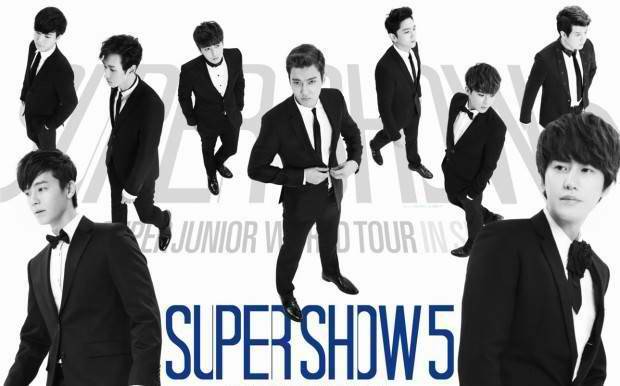 Especially since there was no Manila leg of Super Show 4 last year. Made me even more eager (perhaps even dying) with anticipation to see my most favorite Kpop group of all time back in Philippine soil. And I'm sure all Filipino ELFs feel the same way. Happening on October 24, 7pm at the SM Mall of Asia Arena, the Kings of Kpop will return for a one-night only concert that will leave every ELF spellbound and wanting for more. This will be the group's third visit to Manila. Their 2010 and 2011 concerts (Supershow 2 and 3, respectively) were hugely successful, with the fans showing all-out support for the boys. Tickets will go on sale starting September 6, and can be bought at SM Tickets nationwide. This event is made possible by Pulp Live World Productions. My friends, who are BIG fans of them, got really excited when they found out the date and ticket pricing of their concert! I saw your FB nga eh super excited ka na! In fairness di naman mashado mahal ang tix:) I'm sure you'll watch teehee! Seems like it's going to be fun! not heard of them sure you will enjoy this show. I've never heard of them but will def be checking them out! Thanks so much for sharing! Interesting...seriously..never heard of them..going to youtube them! I'm with Pamela. I'm filipino but I don't know who they are either. Hope you have a great time though if you do go! Not bad. Go for the 8,800 na sis :). Minsan lang to!